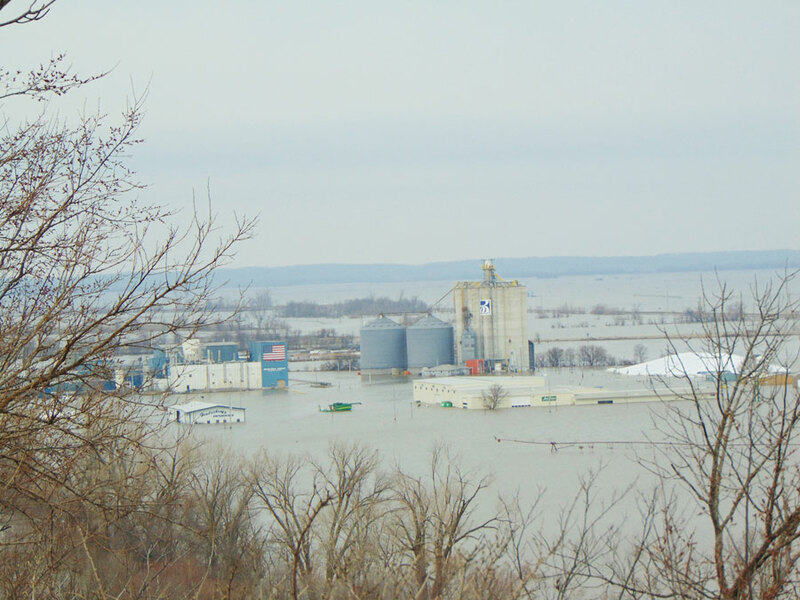 Missouri River floodwaters are receding slowly from the southwest Iowa town of Hamburg but a former mayor expects a few hundred residents likely won’t return. 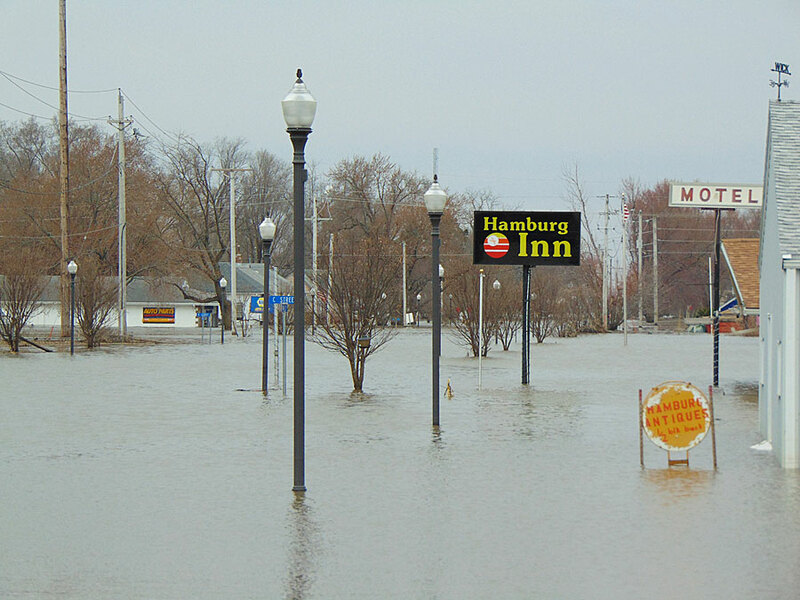 Terry Holliman owns the NAPA Auto Parts store, flooded when the Missouri River broke through the Hamburg levee March 18th and inundated about two-thirds of the city of a thousand. “It’s a big financial loss for most people that can least afford it,” Holliman says, adding, the poorest residents took the brunt of the flood. “The lower areas are the lower-income families, the ones who can least afford a loss. It’s going to be hard on everybody,” he says. Not everyone will be willing to start over. “We have a lot of recovery, a lot of rebuild,” Holliman says. “A lot of people simply will not come back to town because of the loss of homes. We’ll probably lose, easily 200 people.” He says residents remain resentful about how the U.S. Army Corps of Engineers manages the Missouri River and he accuses the Corps of neglecting flood control measures. 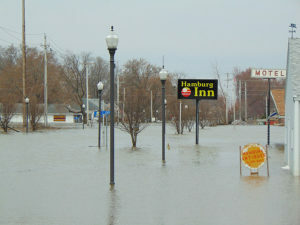 Spring flood damage across Iowa is estimated near $1.6 billion, with another $1.3 billion damage in Nebraska.